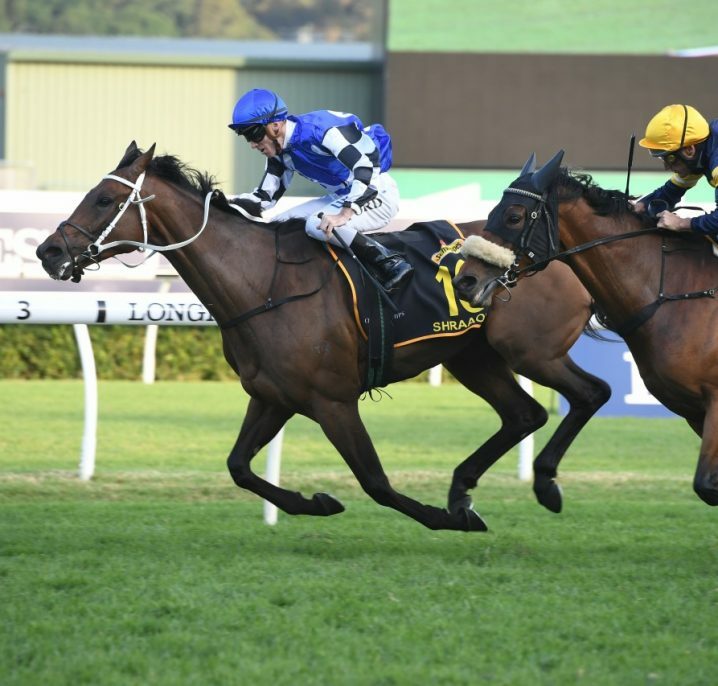 The 2018 Winx Stakes (1400m) is a Group 1 event held at Royal Randwick Racecourse each August recently upgraded and renamed in honour of the world's best mare from the Warwick Stakes. The Winx Stakes – formerly the Warwick Stakes – is one of the country’s newest Group 1 races upgraded from its previous Group 2 status for the first time in 2018 and renamed in honour of the world’s best mare – Winx. 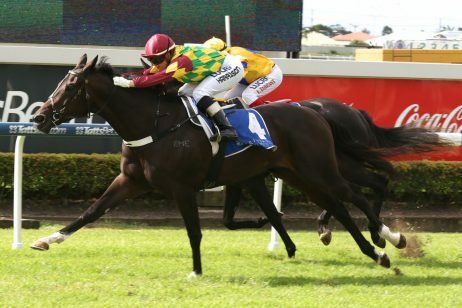 The Royal Randwick race is held at the very start of the esteemed Sydney Spring Racing Carnival giving Sydney bragging rights to the opening Group 1 race of the spring since the upgrade. The feature event of Winx Stakes Day, the race is run over 1400m under weight-for-age conditions and the prize money was doubled from $250,000 to $500,000 for the first time in 2018. Runners in the Winx Stakes may have previously competed in the Group 3 Missile Stakes (1100m), another weight-for-age event at Randwick two weeks prior. So it is always a good tip to watch for the dominant horses in these earlier weight-for-age events as an indication for your Warwick Stakes bets. The race’s now namesake Winx won the race first-up in 2016 and 2017. 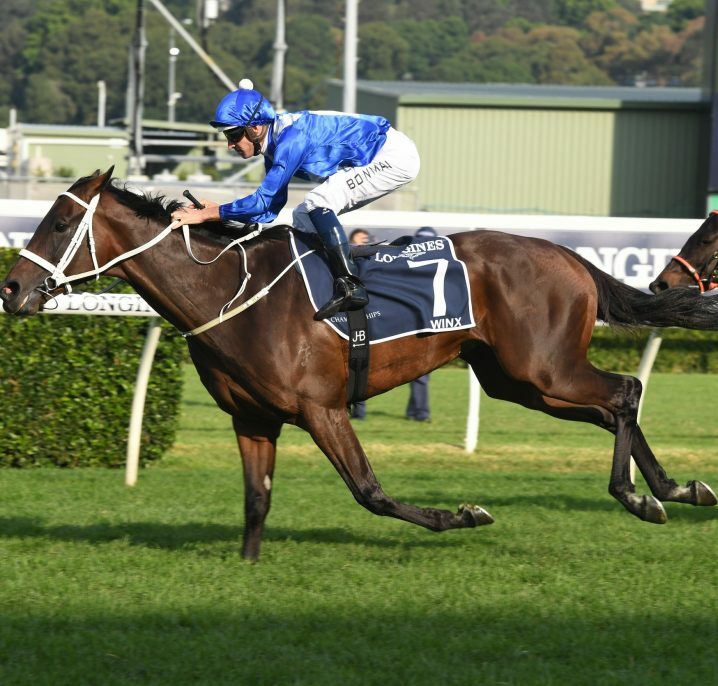 Winx Stakes entries may progress on to the Group 2 Chelmsford Stakes (1600m) in two weeks’ time if they are looking for a middle distance WFA event, the double completed by Winx in 2017. The Group 1 George Main Stakes (1600m WFA) in September is also an option for Winx Stakes graduates and Winx won both races in both 2016 and 2017. 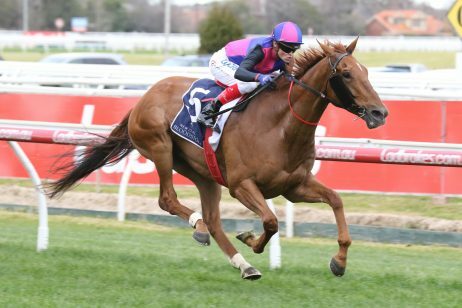 The Warwick Stakes / George Main Stakes is a popular betting double at the carnival and other horses to claim victory in both races include Lonhro (2003) and Defier (2002). 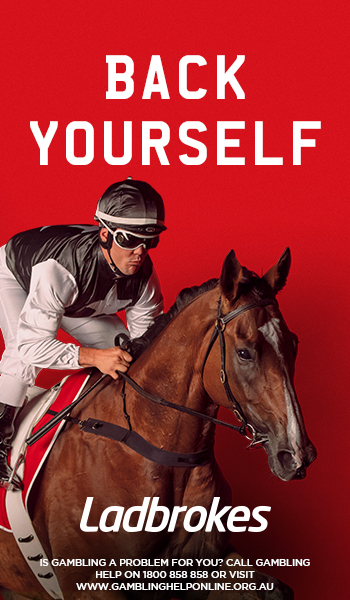 The latest Winx Stakes 2018 odds and betting market links to Ladbrokes.com.au on the race formerly known as the Warwick Stakes will be provided below once open. 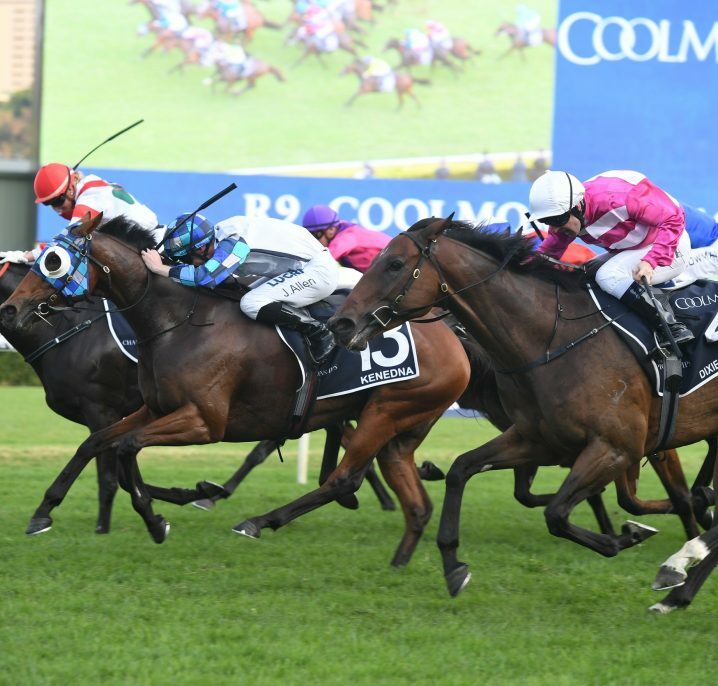 The Winx Stakes field attracts a line-up of smart Sydney Autumn Racing Carnival middle-distance hopefuls, many kicking off their campaigns with an eye on other upcoming Group 1 events including the George Main Stakes. Formerly the Warwick Stakes field, the race is now run as a Group 1 and known as the Winx Stakes with final acceptances closing the Wednesday of race week. The official Winx Stakes 2018 final field and barriers will be made available below once announced. The Winx Stakes 2018 Nominations close the Monday leading-up to the opening Group 1 race of the Sydney Autumn Racing Carnival, the full list of early entries contesting the race formerly known as the Warwick Stakes to be published below. The Winx Stakes (formerly the Warwick Stakes) has a long and rich history dating back to its inaugural race in 1923 when Sunburst won. It started out as a principal race run over seven furlongs and the distance was converted to 1400m in 1972. Not long after in 1979 the event reached Group 2 status, one year before the mighty Kingston Town won his first of an eventual three successive Warwick Stakes in 1980. For one year in 2001 the race distance was decreased to 1300m and the event was not held in 2007 due to the equine virus. The Winx Stakes received an upgrade to Group 1 status for the first time in 2018 and was also renamed in honour of the 2016-17 winner, champion mare Winx. 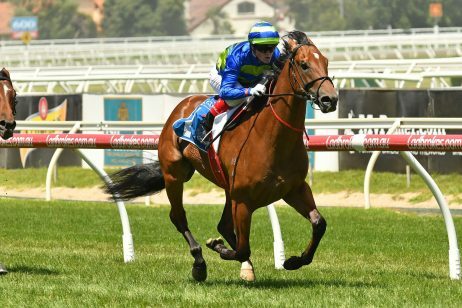 Many quality horses have graced the Warwick Stakes and notable winners include Winx (2017-17), Racing To Win (2008), Lonhro (2003 & 2001), Sunline (1991), Super Impose (1991 & 1990) and Groucho (1989). Most Successful Horse: Kingston Town won three successive Warwick Stakes in 1980, 1981 and 1982. He was ridden by jockey M. Johnston for all three victories; Johnston is the only hoop to win three Warwick Stakes in a row. Most Successful Jockey: D. Munro won an incredible six Warwick Stakes with Rogilla (1935), Allunga (1937), Beaulivre (1940), Katanga (1943), Removal (1945) and Tarien (1954). Multiple Winners: Johnnie Jason (1931 & 1932), Chatham (1933 & 1934), San Domenico (1949 & 1950), Tarien (1953 & 1954), Sky High (1961 & 1962), Gay Gauntlet (1965 & 1967), Super Impose (1990 & 1991), Filante (1996 & 1997), Lonhro (2001 & 2003), Pinwheel (2011-12), Winx (2016-17) and of course Kingston Town (1980 – 1982). 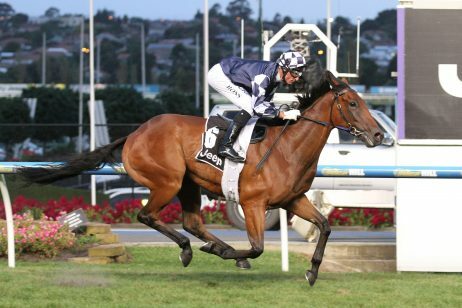 The official list of Warwick Stakes / Winx Stakes winners and placegetters dating back to 2000 can be found below.